Uploaded by Burtonsnowboards. Highlights and Total Comfort post show from the halfpipe event at the 2014 Burton High Fives presented by MINI in Cardrona, New Zealand. 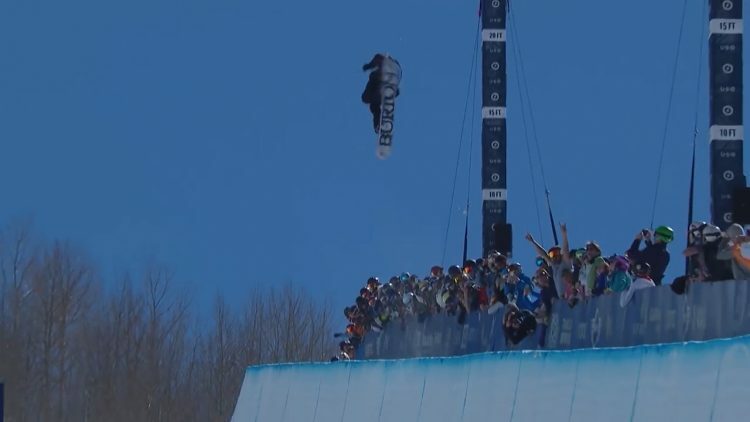 Chloe Kim and Yiwei Zhang took the top spots, check out the video to see what else went down.